Despite Puff Daddy’s “affirmative action plea” NFL ownership is a billionaire’s game. Former Baltimore Colts tight-end Jerry Richardson has owned the Panthers since they joined the NFL in 1993. 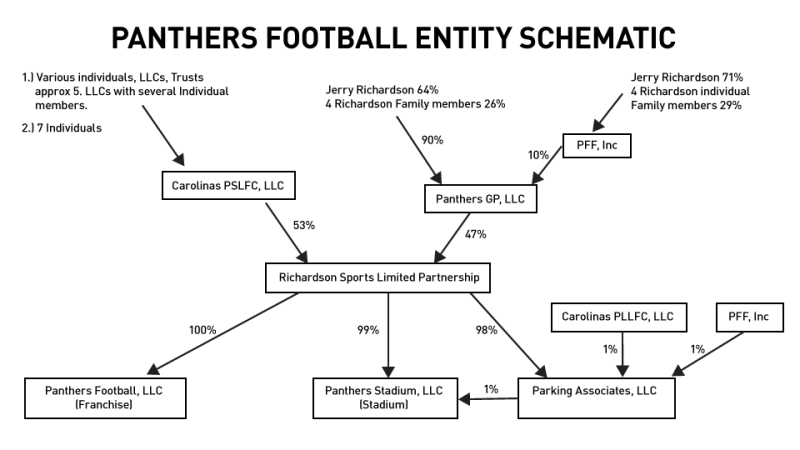 Forbes magazine values the Panthers at $2.3 billion. 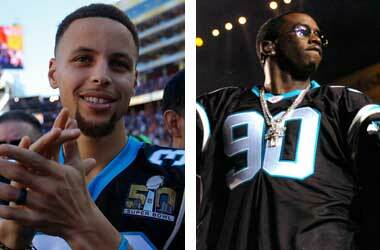 Diddy’s net worth is estimated to be $820 million by Forbes so he will require more than just Curry’s help to buy the Panthers. The NFL has altered its ownership rules in recent years, but a single incoming owner must still control at least 30 percent of the equity of the team to satisfy league rules and debt limits are capped at $250 million. That means one person must write a check for a minimum of $600 million to be controlling owner. 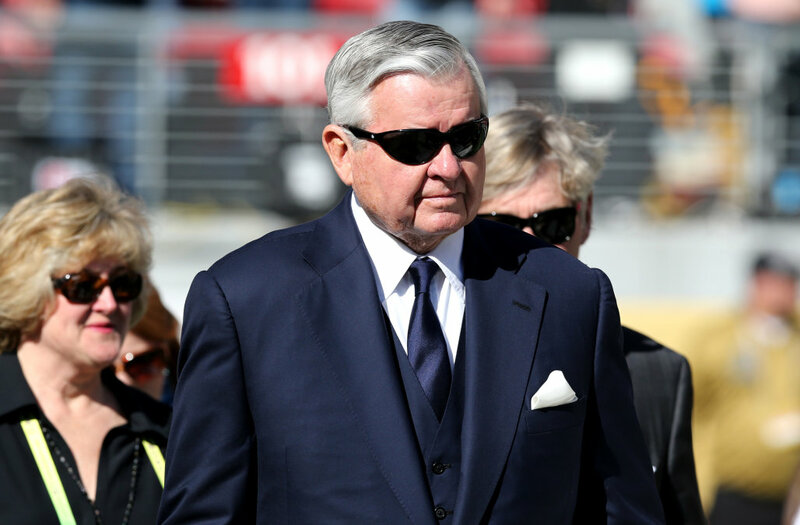 Now, due “misconduct” Jerry Richardson has given up Carolina Panthers’ day-to-day operations. The city of Charlotte, N.C., is a player in the Carolina Panthers’ deal. The Charlotte City Council approved $87.5 million in public money that keeps the Panthers in Charlotte through the 2018 season. One of the problems that come up with these teams is that they’re so expensive. The average NFL franchise is valued at $2.3 billion and the league has very tight restrictions on ownership. Hey Buddy!, I found this information for you: "Is Puffy Just Talking? By William Reed". Here is the website link: https://blackmeninamerica.com/is-puffy-just-talking-by-william-reed/. Thank you.